Kespet Oy offers high quality technical insulation products from manufacturers such as Paroc, ISOVER, Armacell and Morgan. These products are compatible with Kespet sheet metal claddings and suitable for fire, heat, cold, condension and sound insulation. You can find additional details on the product information page. 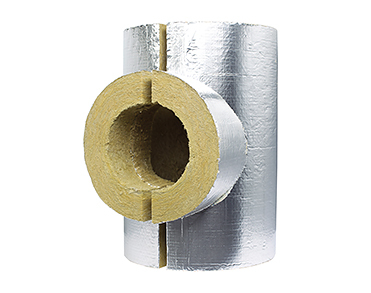 Armaflex XG is a flexible solution for condension insulation in HVAC and cold installations. The combination of it’s technical properties – low heat conductivity and high steam diffusion resistance – and a competitive price make it a cost effective solution, that saves energy. The Armaflex XG line covers most pipes used in installations of this type, including thermoplastic pipes. Euro-class BL-s1, d0 approval, very low formation of smoke. Produced using the patented Armaprene technique. Closed cell structure, low heat conductivity and great steam diffusion resistance (µ ≥ 7.000). Good for Green Building Certification. The perfect selection of tubes, slabs, self adhesive tapes and Armafix pipe holders. 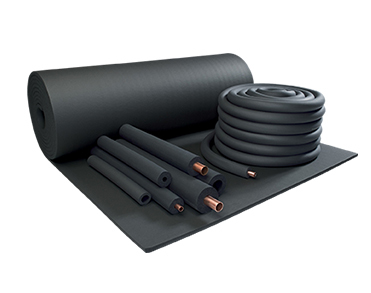 The first elastomeric insulation product that has the Euro-class BL-s1, d0 (tubes) ja B-s2, d0 (slabs) approval. Armaflex Ultima fulfills modern requirements and reduces the risk of personnel injury. Flexible, reliable and safe. In addition to our stock selection, we also supply the whole Armacell product line upon request! Ceramic insulation products manufactured by Morgan Thermal Ceramics are meant for extremely high operating temperatures. 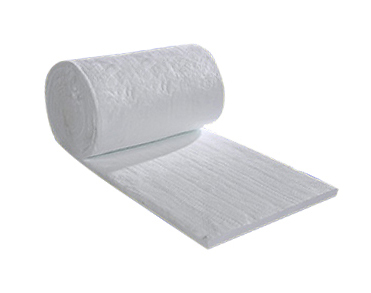 Product line is available in several different variations of thickness and density. Please ask our sales department for more details.